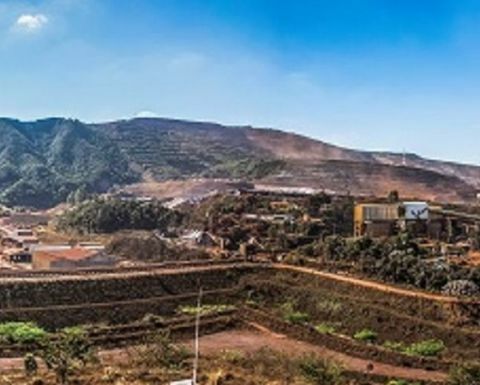 The miner confirmed the State Secretary for Environment and Sustainable Development (SEMAD) had cancelled the provisional operating licence for Vale's Laranjeiras dam and ordered the immediate suspension of its Jangada mine. 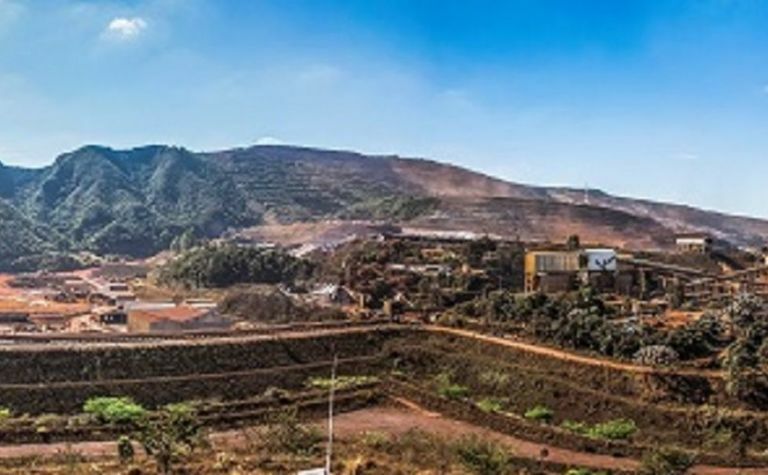 Laranjeiras, one of eight dams subject to a recent court-ordered suspension, is used by the Brucutu mine and its suspension had prompted Vale to declare force majeure earlier this week over some of its iron ore and pellet sales contracts, with up to 30 million tonnes of iron ore per year to be impacted by the Brucutu halt. Vale expects a further 40Mt per year to be impacted by its accelerated programme to decommission its remaining upstream tailings dams. "The Laranjeiras dam was built using the conventional method and has reports of stability in force," Vale said. "Therefore, Vale reinforces its understanding that there is no technical and/or legal basis, nor risk assessment to justify the cancelling of the provisional operational authorisation." 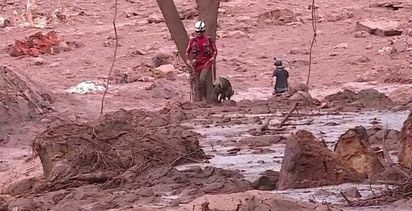 It said the Brucutu restart was conditional on the reversal of the preliminary civil court ruling and being granted an operational licence for the Laranjeiras dam. Vale said it would adopt the "appropriate administrative and legal measures" in relation to the decision. Further, it said Jangada had not been operating since the halt of Feijão and SEMAD had ordered its suspension with the understanding the pair's operational licences were unified, but Vale said they were separate. 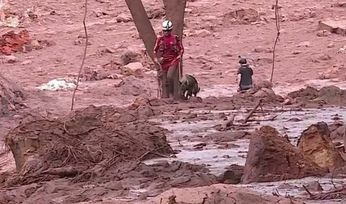 In a recent Brumadinho update, the Minas Gerais military fire brigade said there were 150 deaths and 182 still missing. Vale has announced plans to spend US$70 million on dam management in Brazil this year and invest about $390 million from 2020 on the implementation of dry stacking disposal technology, to reduce its reliance on tailings dams.